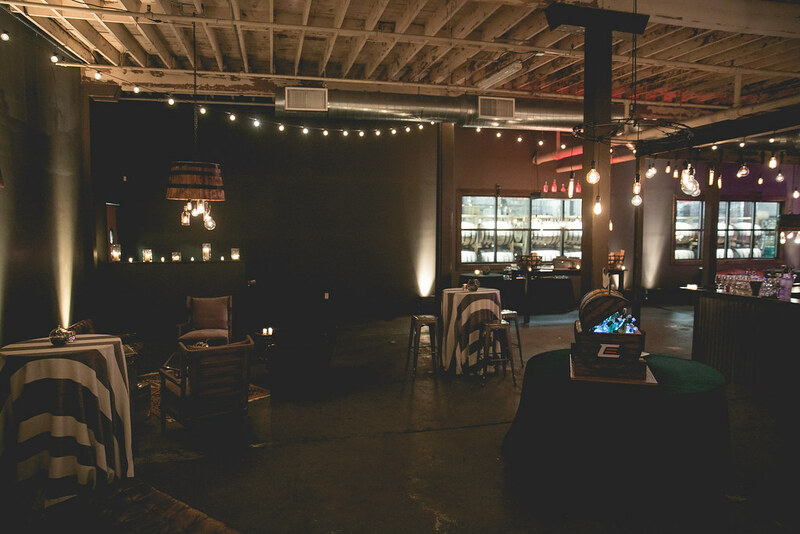 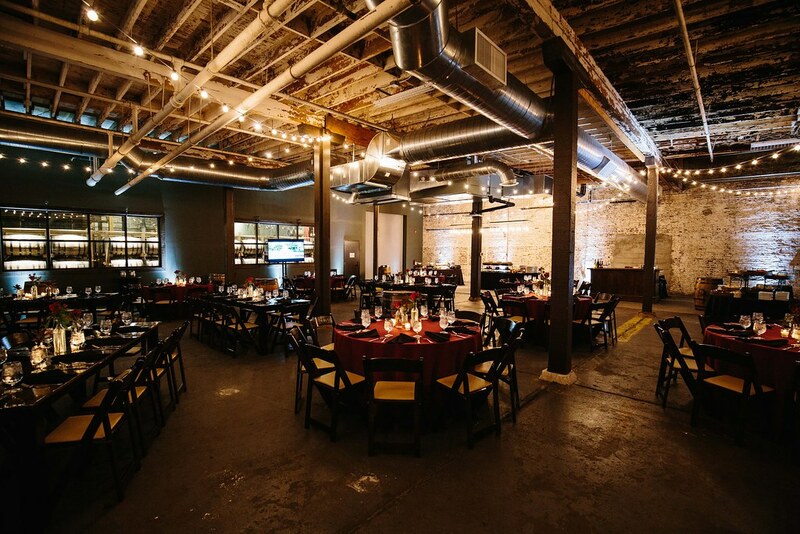 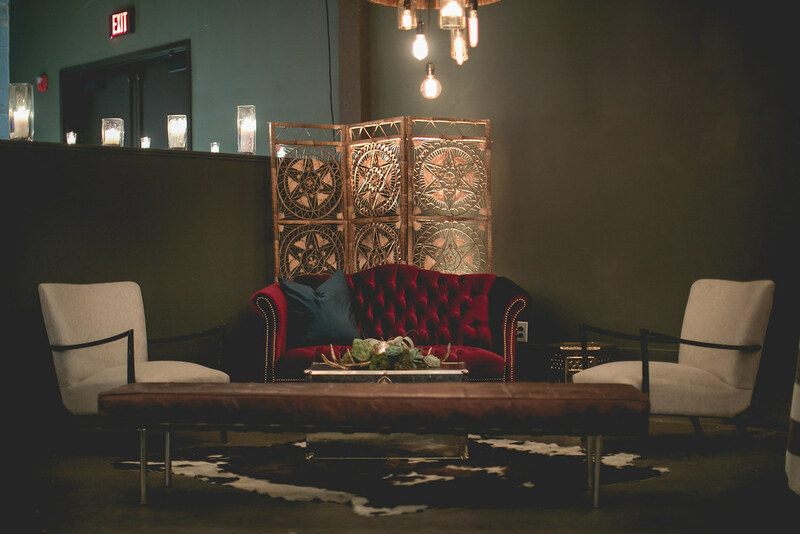 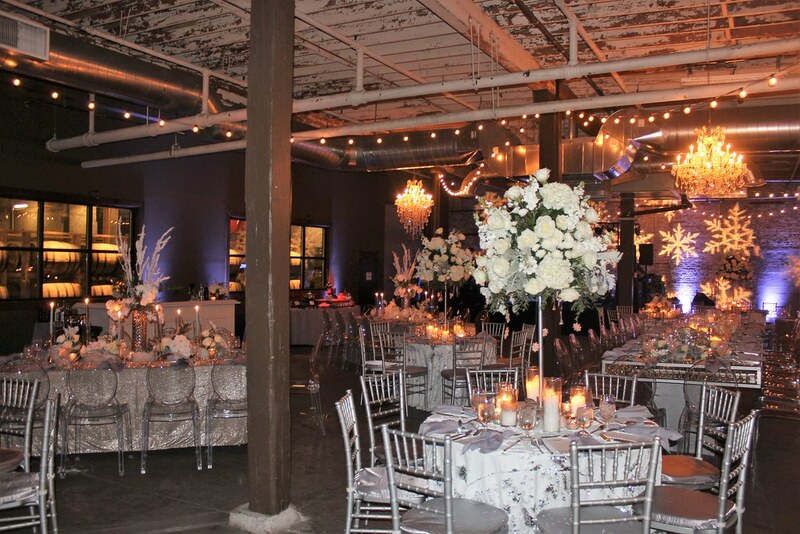 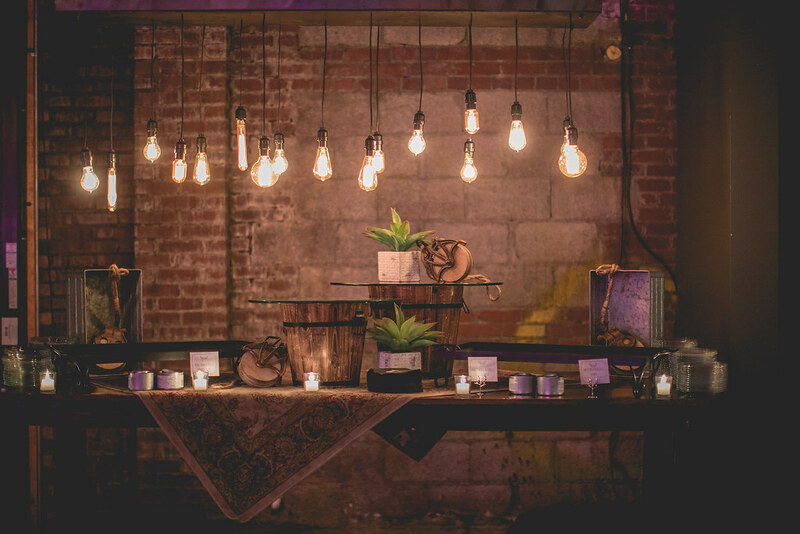 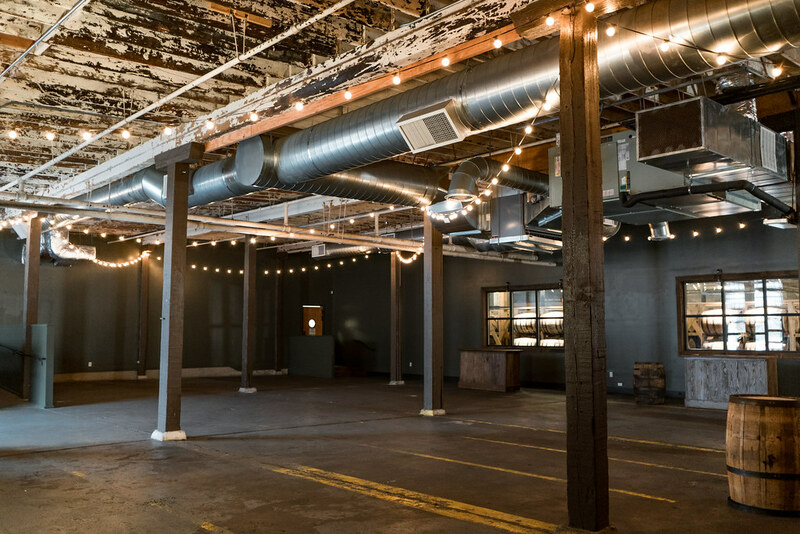 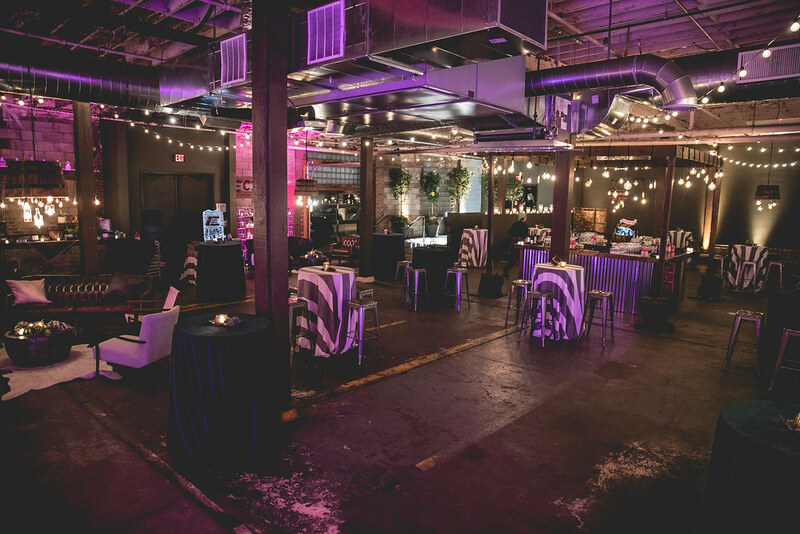 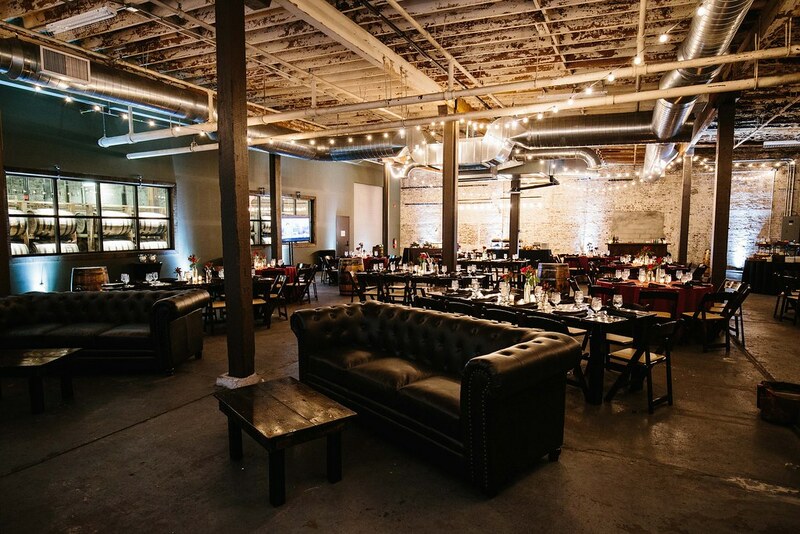 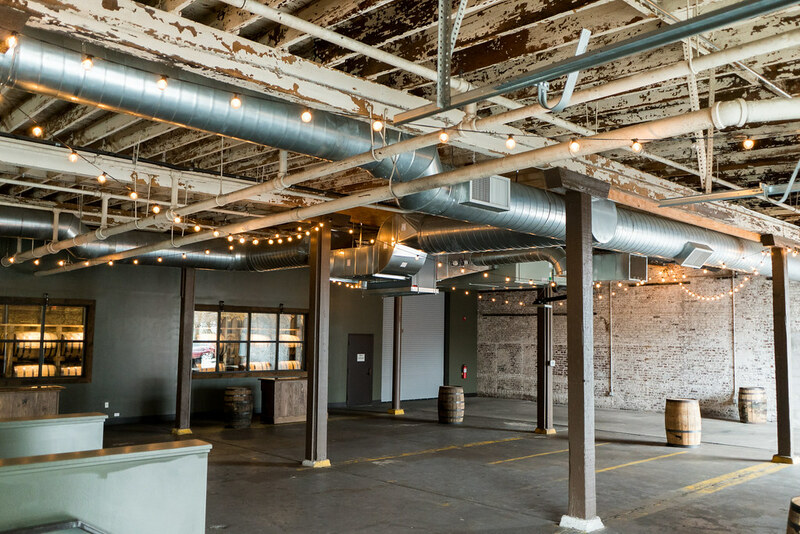 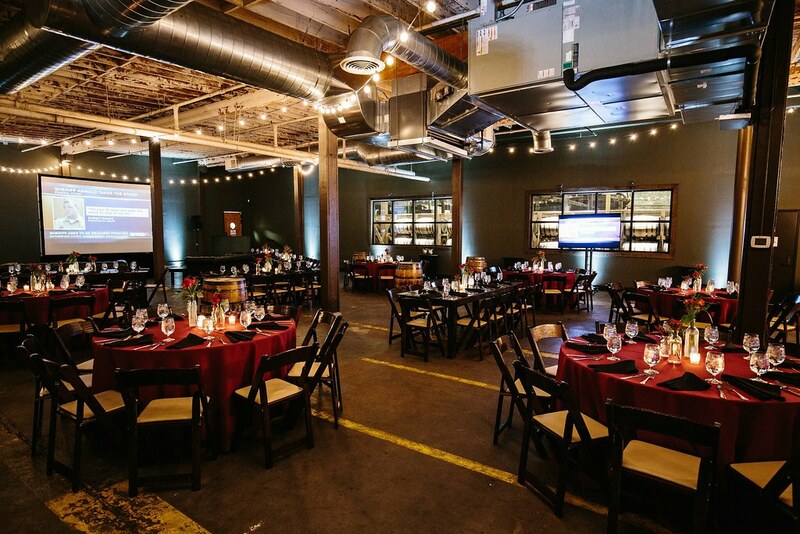 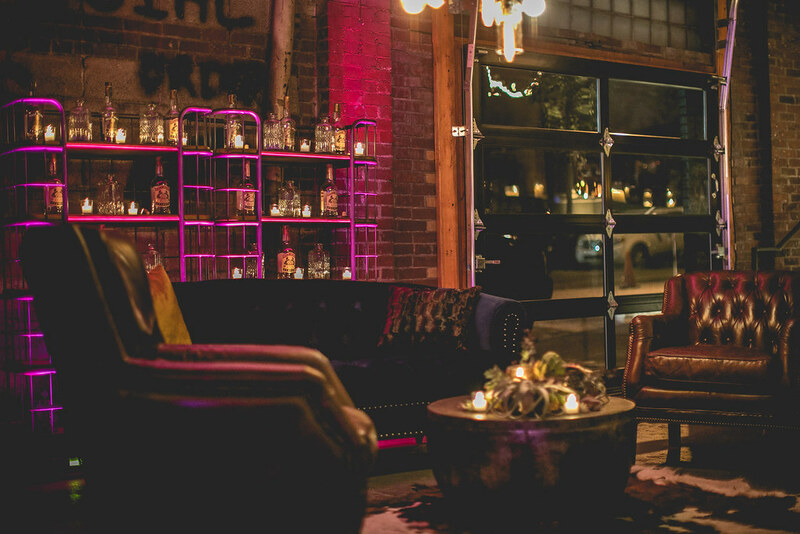 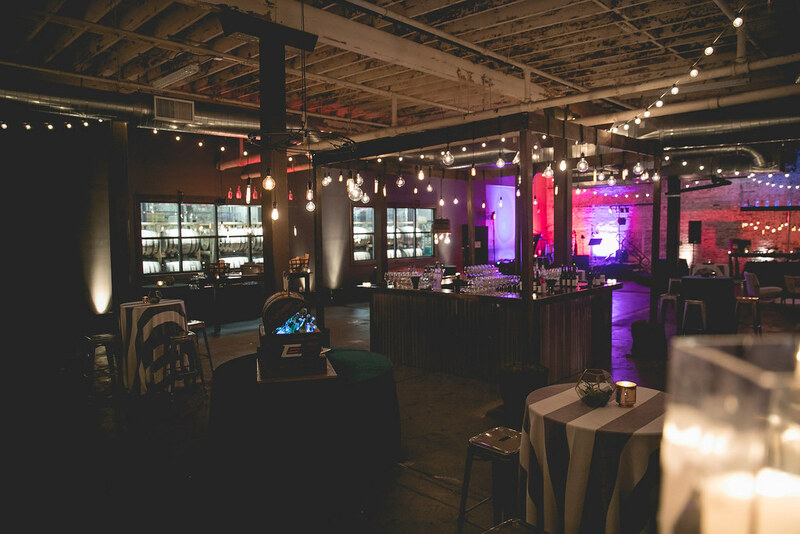 We are thrilled to announce the addition of The Oak Room at Nelson’s Green Brier Distillery to the Nashville Event Space collection. 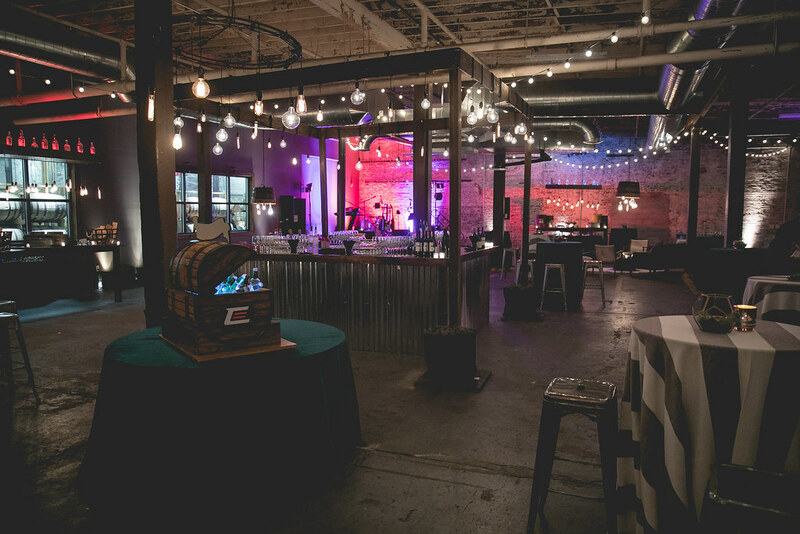 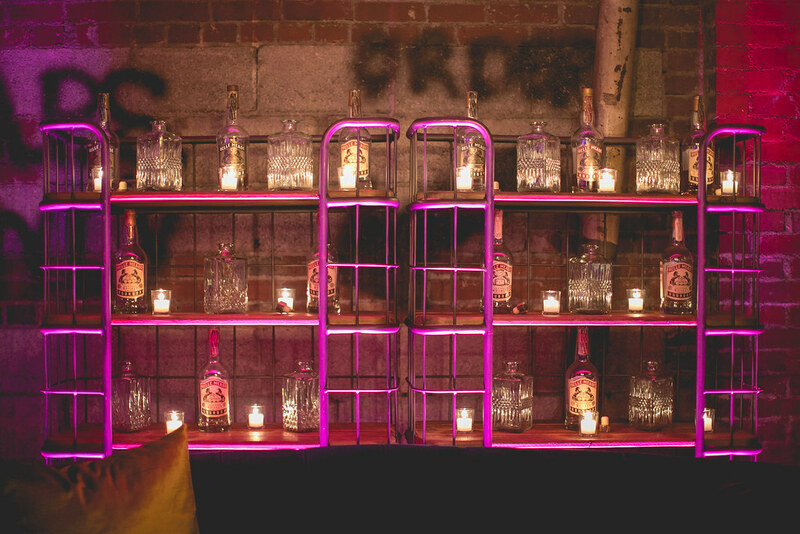 We have planned everything from social events to corporate holiday parties in this space, and we can’t wait for what 2018 brings. 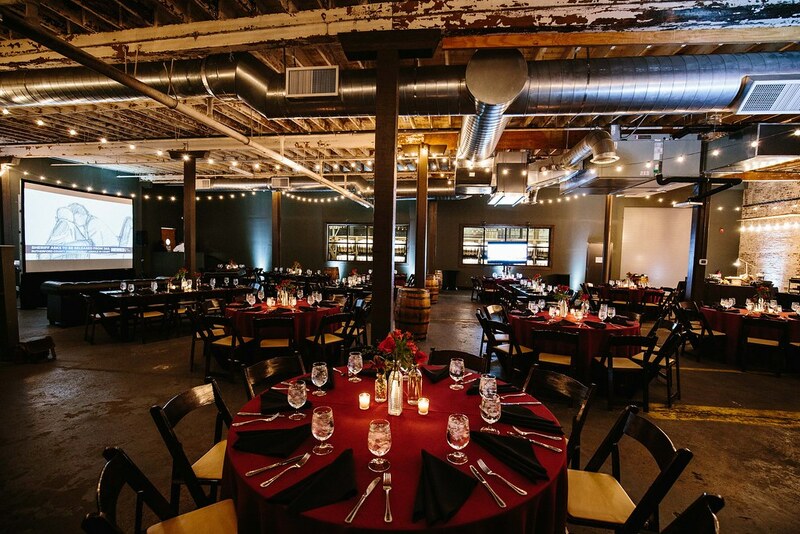 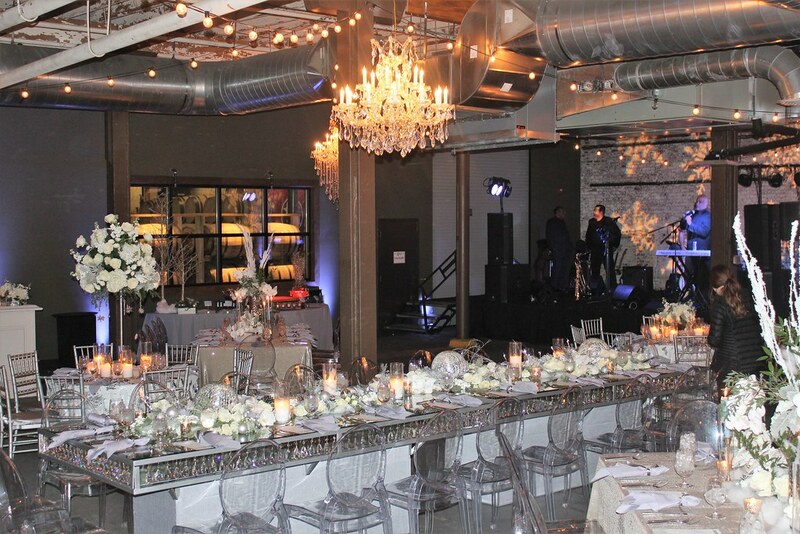 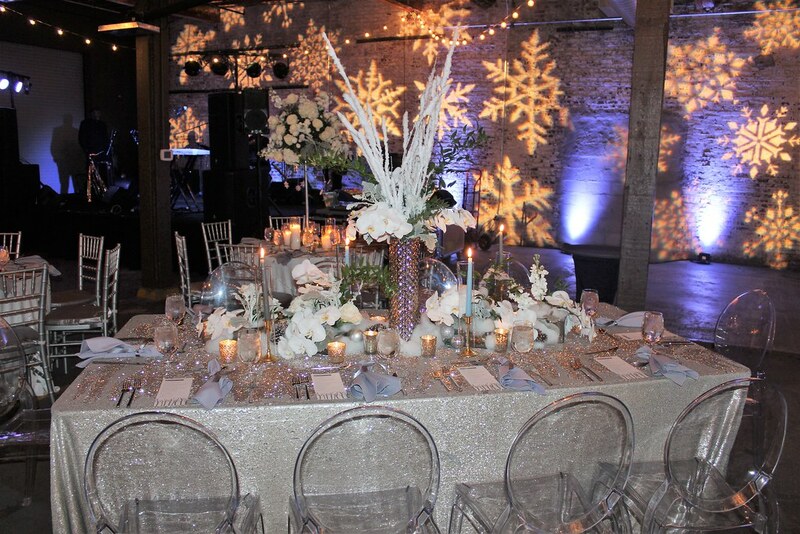 This venue boasts 4,350 square feet and can hold 250 people for a standing reception or 175 seated. 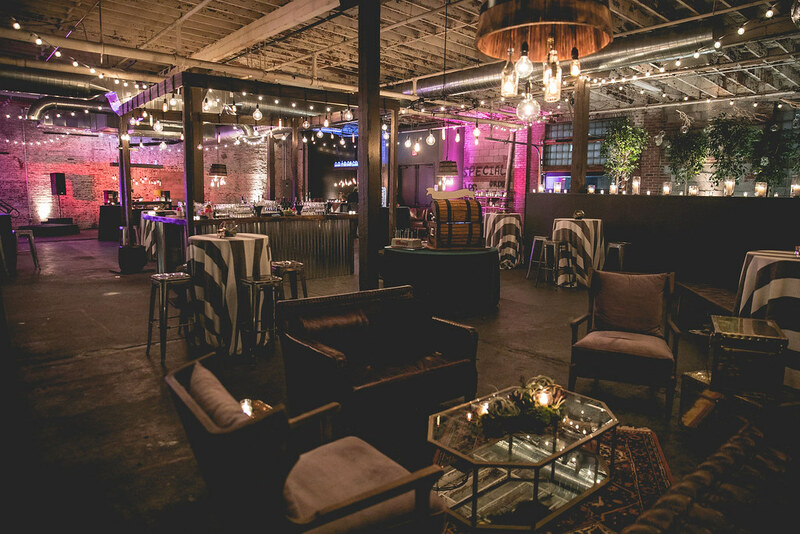 Guests can enjoy cocktails and bites with views of the famous distillery. 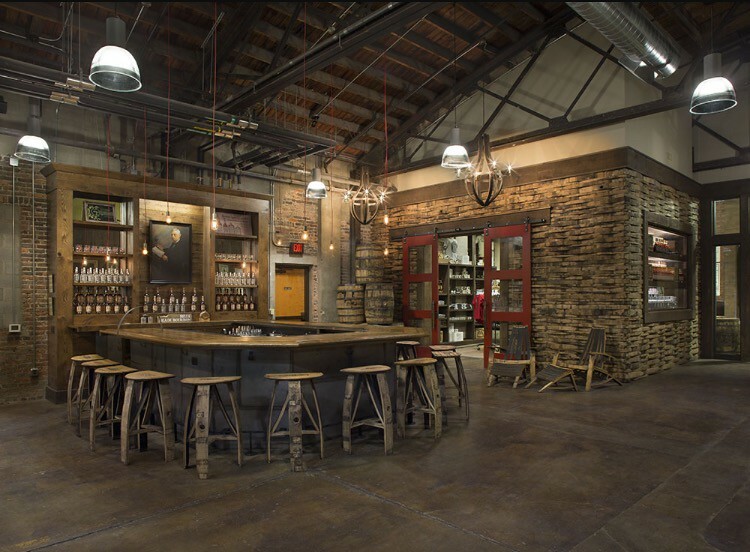 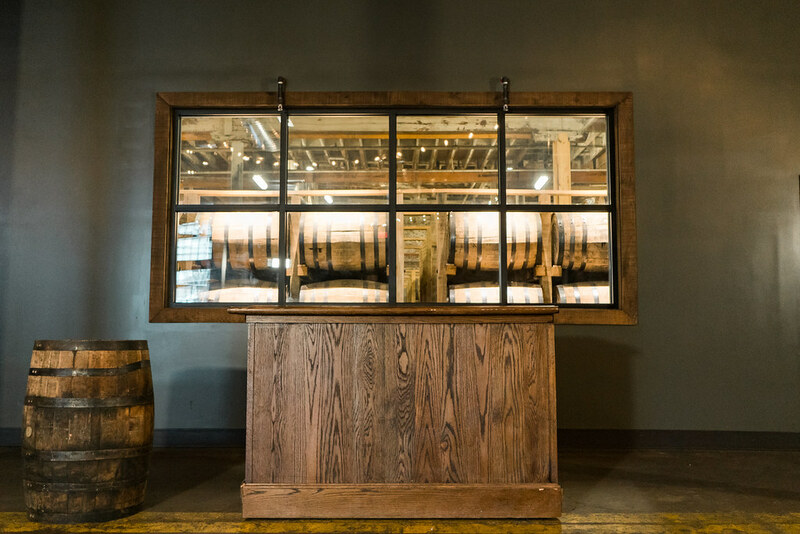 For an added bonus, the distillery has a 1200 square foot, 85 person standing capacity tasting room where guests can try the famous Belle Meade Bourbon. 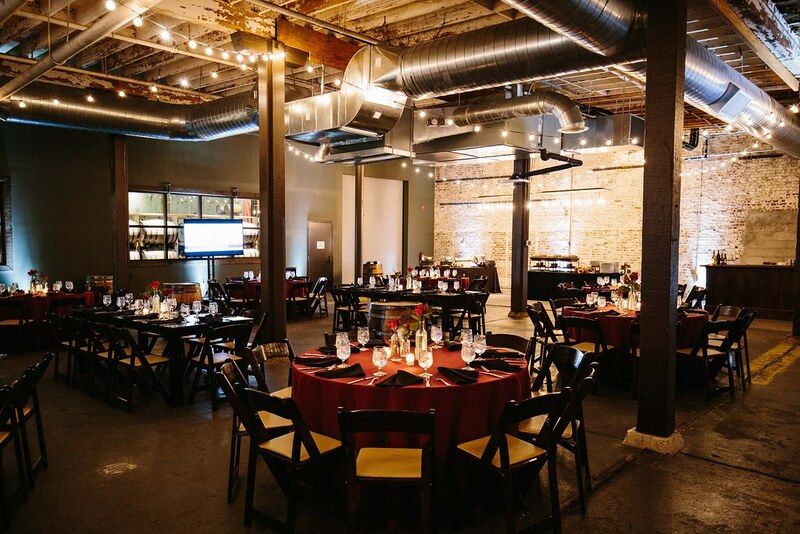 This venue is perfect for any occasion whether it be weddings or corporate meeting space. 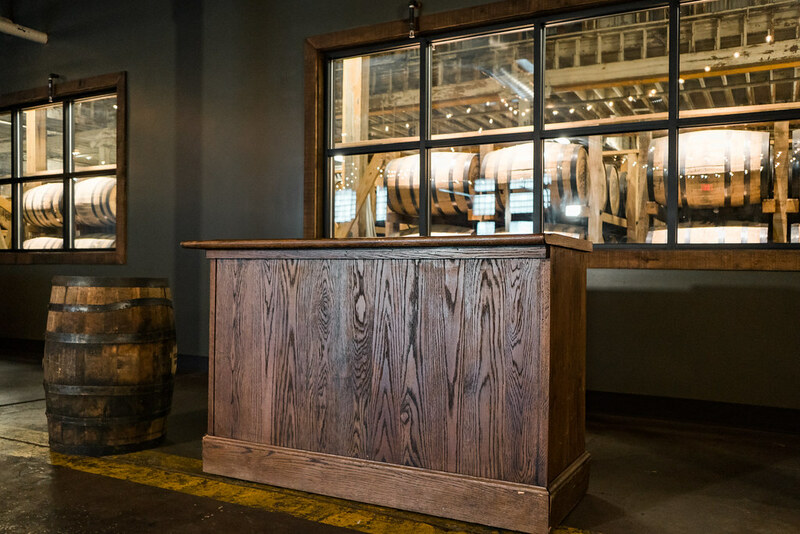 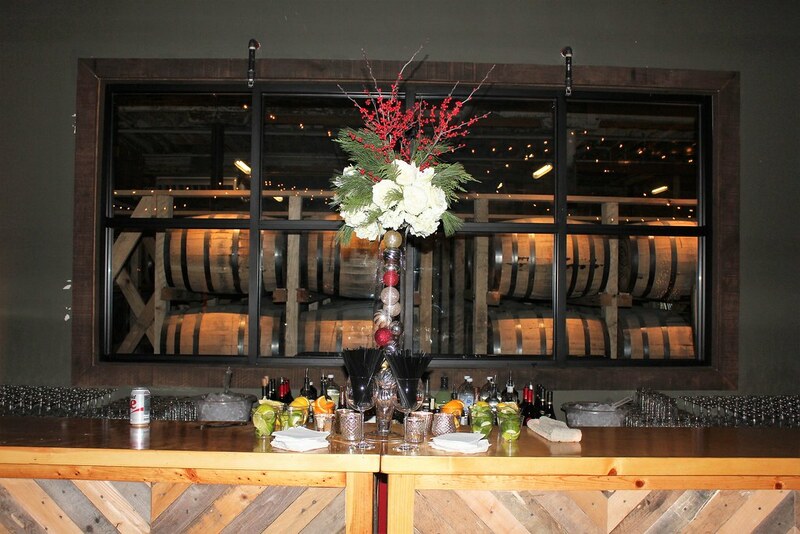 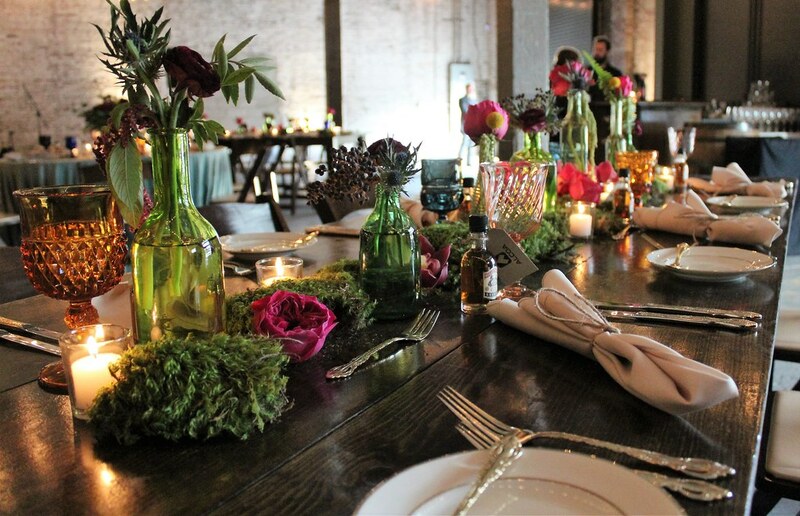 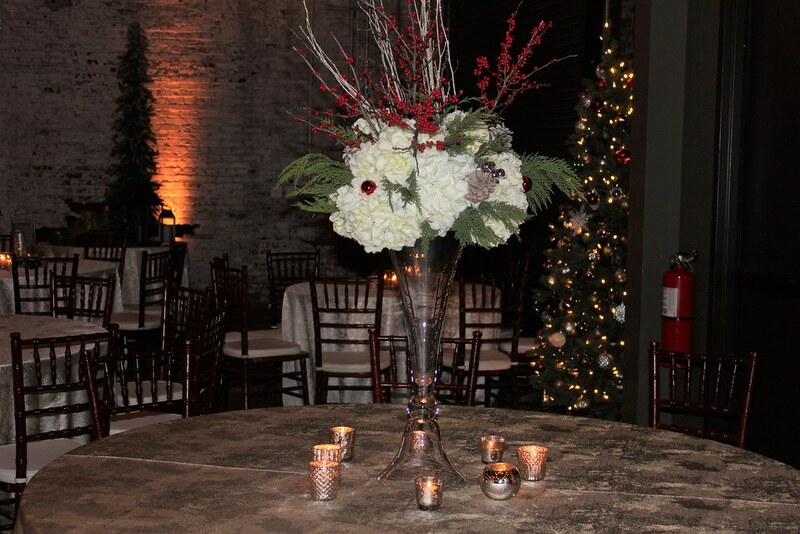 Call today to book a tour of The Oak Room at Nelson’s Green Brier Distillery!